My research addresses novel questions at the nexus of animal ecology, fungal ecology, and forestry to better understand how forests function and to inform best management practices. Mycorrhizal fungi are symbionts that colonize tree roots and are essential for nutrient and water uptake. 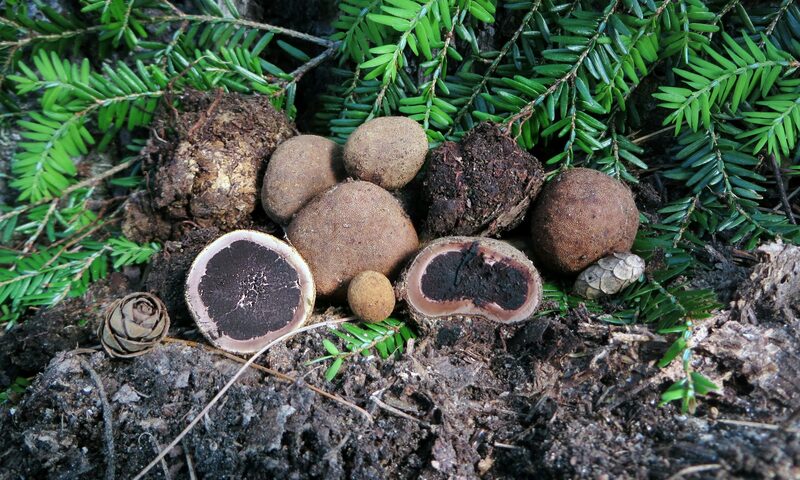 Similar to pollinators, small mammals consume and disperse the fruiting bodies (truffles) of mycorrhizal fungi, subsequently mediating local fungal diversity and influencing establishment and growth of trees. I use field surveys and experiments, both in the field and greenhouse, to understand: (1) the factors that shape the dietary and functional niches of small mammals; (2) how small mammals influence soil fungal communities and forest regeneration following timber harvests; and (3) the interactions between truffles and small mammals.